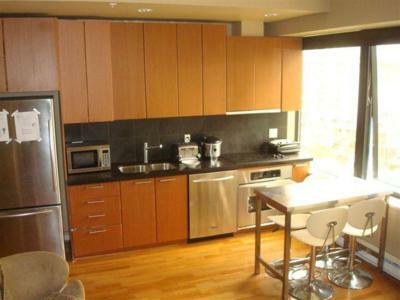 This Vancouver apartment is available for the winter Olympics. 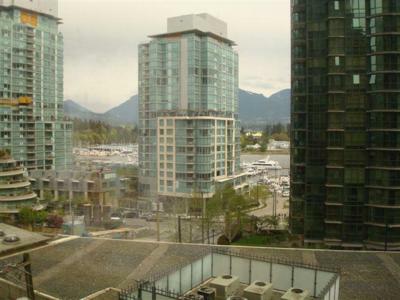 It is perfectly located in Coal Harbour with a 180 degree view where you can enjoy vivid sunsets, views of the mountains and ocean, the ever-changing light, the drama of changing seasons, and a dramatic city at your feet. 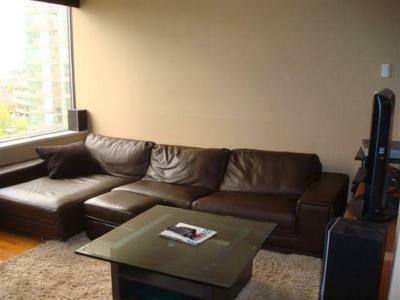 The condo is beautifully furnished, is tasteful and has refined living space. 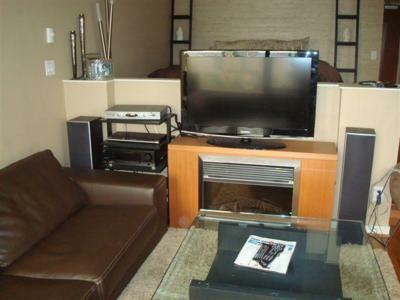 Relax on a genuine Italian leather L - shaped couch and watch TV on a Samsung rotating 42 inch flat screen. Or just read a book and turn on the fireplace. 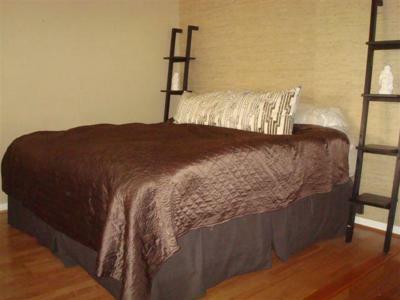 The bedroom has a premier king size bed and all appliances are of high standard. There is an isolated office with desk, wireless printer, fax and copier included. The Historic Building has concierge and secure parking. You will be in walking distance from the ocean and Stanley Park and because of it's central location to downtown Vancouver, shopping, recreation and the arts are just a few minutes away. Enjoy Vancouver, one of the most beautiful, dynamic and vital cities in the world, with a great balance of nature, sophisticated activity. Sleeps 1 additional guest on an extra mattress.